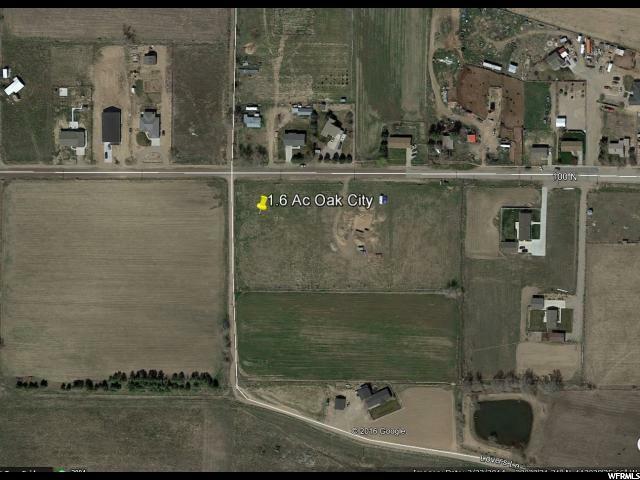 385 W 100 N Oak City, UT. 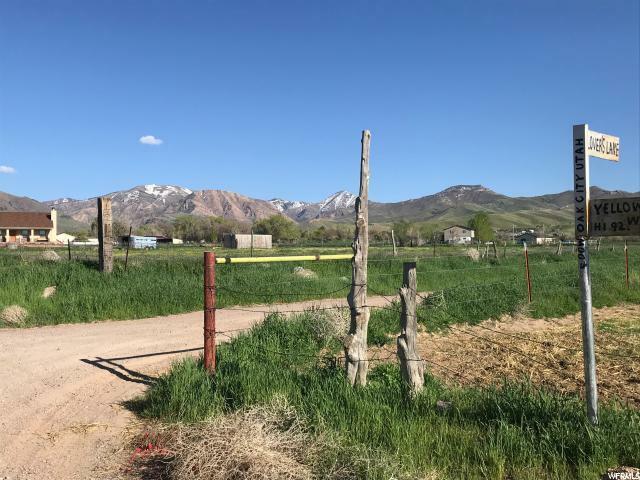 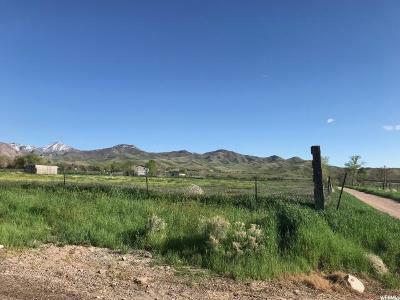 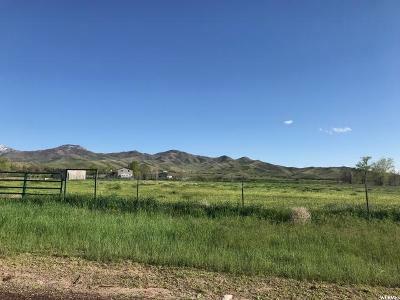 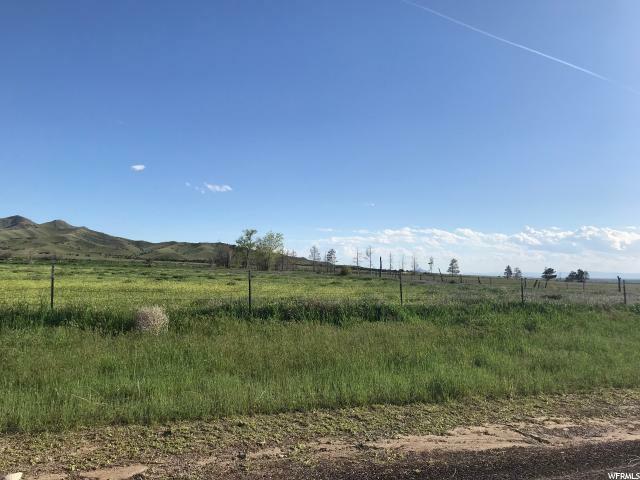 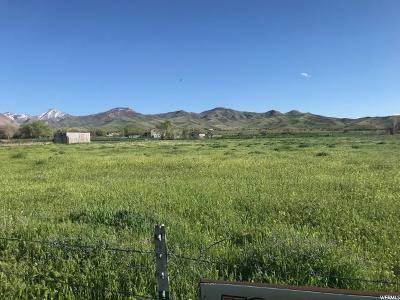 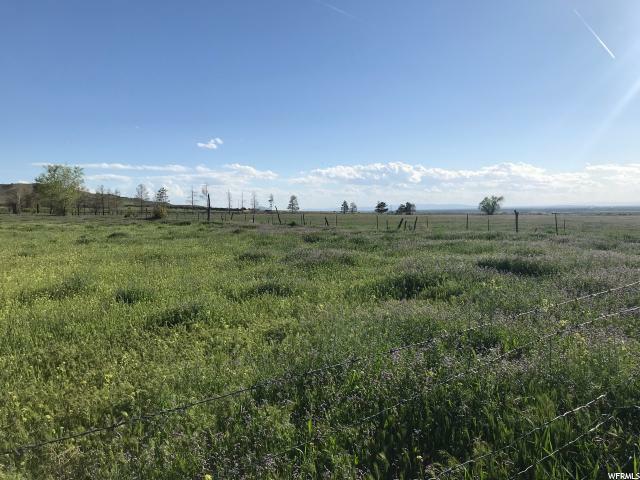 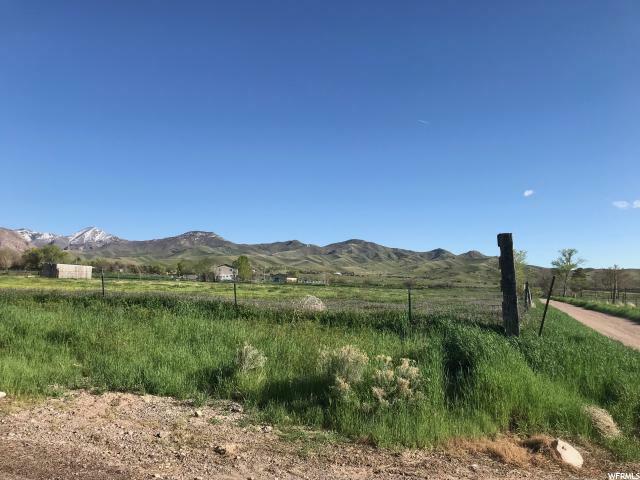 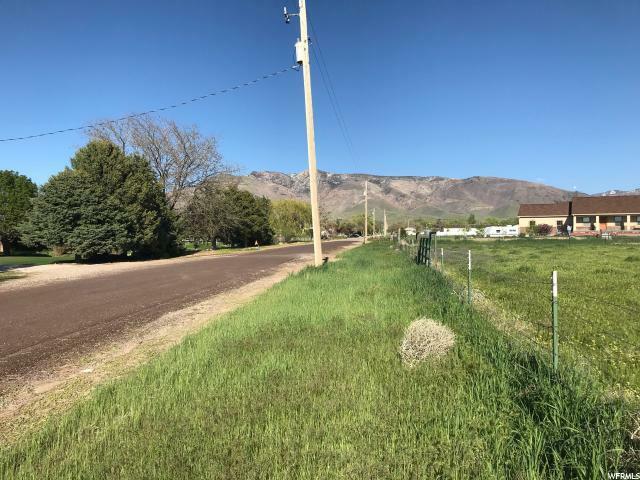 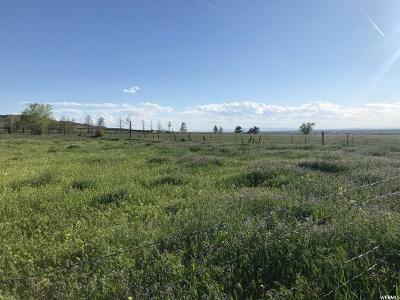 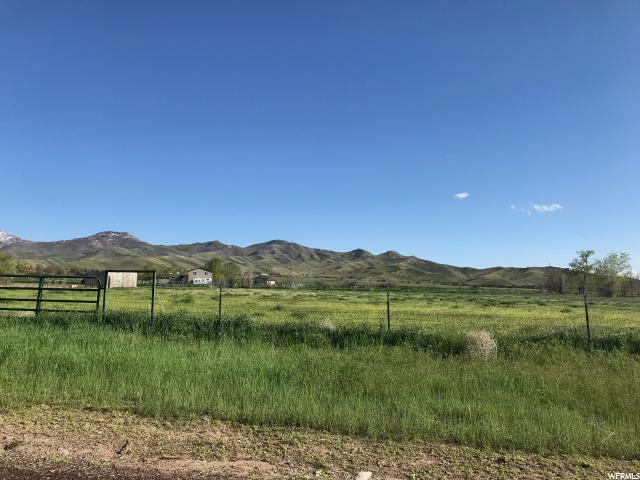 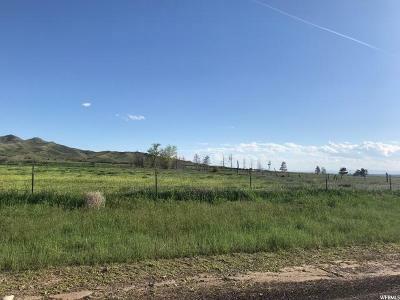 | MLS# 1593928 | Signature Real Estate Services | 435-743-8316 | Fillmore & Delta UT Homes & Land for Sale. Serving all of Central Utah.